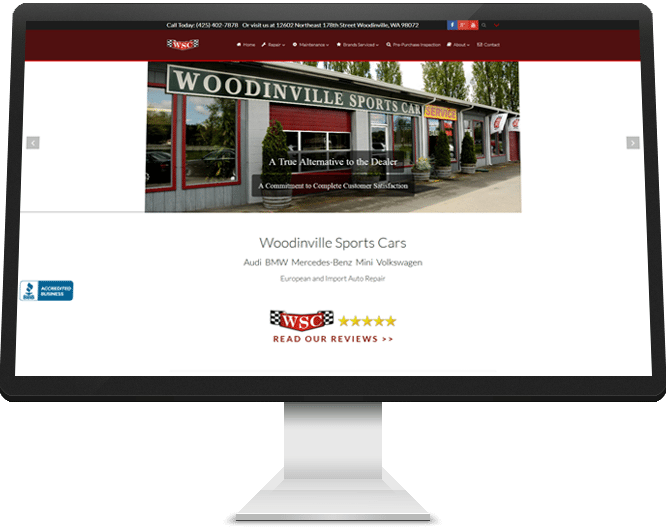 Woodinville Sports Cars is a European and Import Auto Repair company. 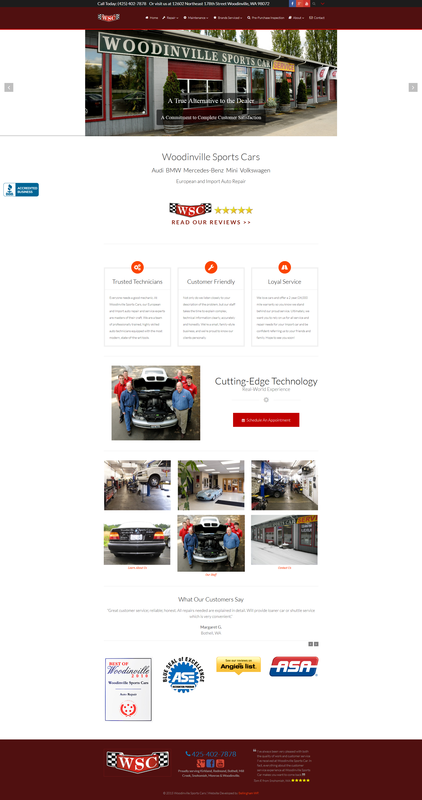 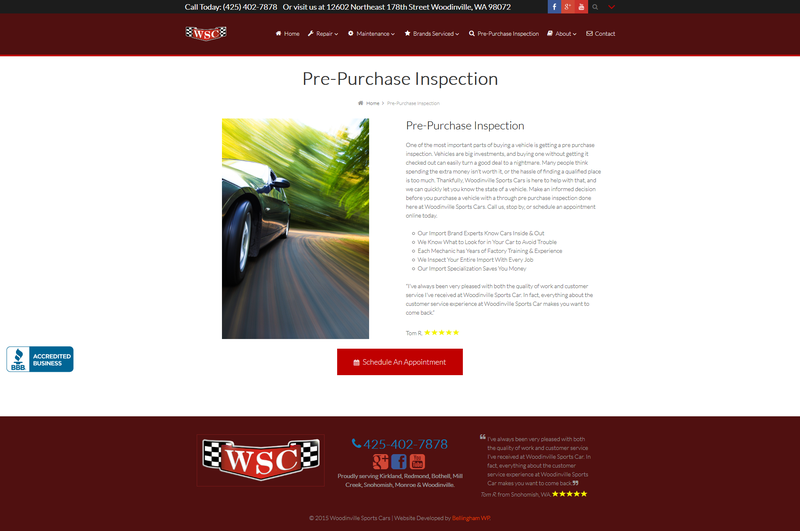 The Woodinville Sports Cars website (WoodinvilleSportsCars.com ) was developed for the owner based off of a previous design. 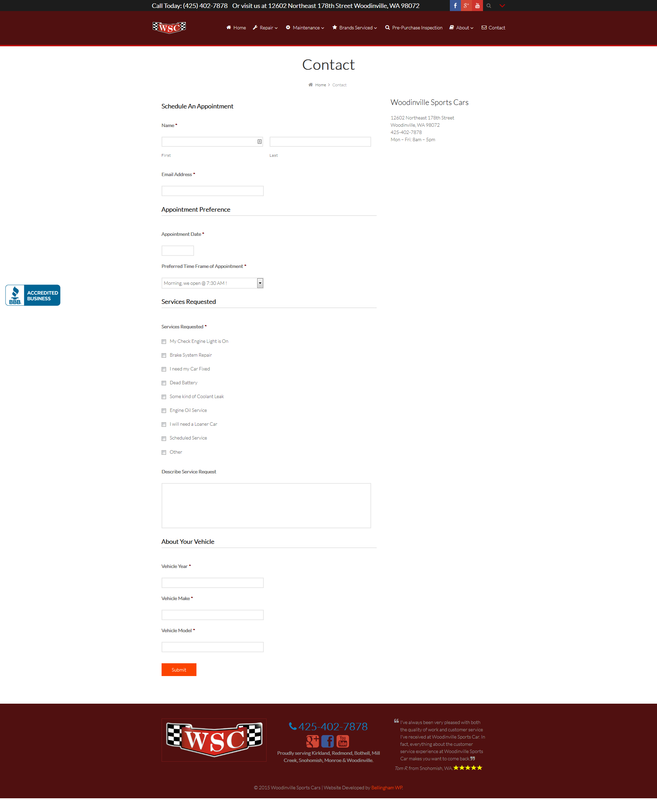 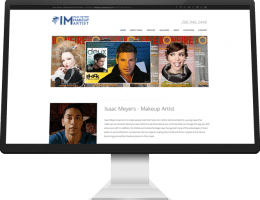 This project was a full content migration with the website featuring Demand Force review integration, a Schedule An Appointment form, as well as an online service selection and payment form. 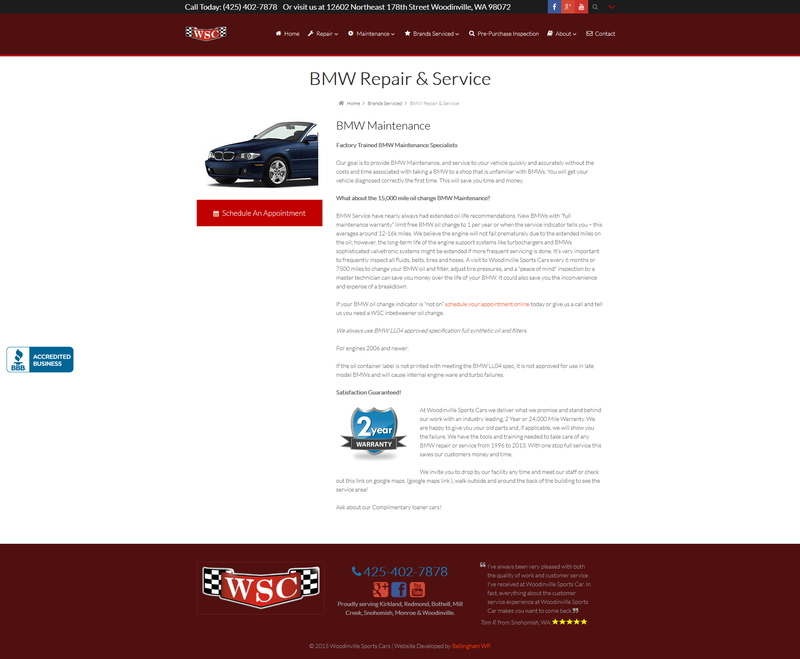 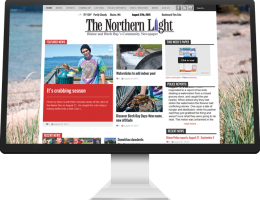 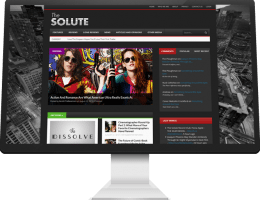 This is a WordPress website which is supported and managed by Bellingham WP.